The UK government is to inspect vehicles in an effort to find out which manufacturers besides Volkswagen – if any – are using so-called ‘defeat devices’ to change the level of emissions, whether NOx, CO2 or otherwise. Owners need not be concerned, however, since they will continue to pay the same amount in VED, or ‘road tax’, regardless of the findings. Transport Secretary Patrick McLoughlin said: “Our priority is to protect the public and give them full confidence in diesel tests. The government expects Volkswagen to support owners of these vehicles already purchased in the UK and we are playing our part by ensuring no one will end up with higher tax costs as a result of this scandal. “We are also starting our testing programme to get to the bottom of what the situation is for Volkswagen cars in the UK and understand the wider implications for other car types to give all consumers certainty. Volkswagen Group has announced that it is to recall 1.2m cars in the UK across the Volkswagen, Audi, SEAT and Skoda brands. 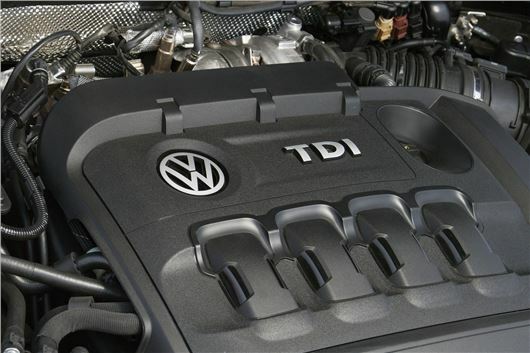 The announcement follows an admission by Volkswagen that some cars with EA189 diesel engines have software which reduces NOx emissions when it detects the car is being tested, but allows much higher emissions when the car is being used on the road.